The Largest city in the state of Punjab, Ludhiana is located on the old banks of the Sutlej River. The city was founded by two chiefs appointed by Sikandar Lodi and named it after the Lodi dynasty. After the fall of the Lodi dynasty the Mughals were under the control of this region. The decline of the princely dynasty was followed by a British Rule in the area. The city played a vital role during the uprising of 1857 and was also the home town of the freedom fighter Sukhdev who was executed by the British along with Bhagat Singh and Rajguru. The City enjoys a favorable climate throughout the year, except for the summer months from April to August. Here’s the list of the best places you can visit in Ludhiana. Lodhi Fort was built by the Muslim monarch Sikandar Lodhi around 500 years ago. The fort is located at the banks of the Sutlej River and also came under the British in 1809. The fort was once a majestic residence of the great Muslim king and displayed his military power. However, in the wake of neglect the fort stands in ruins and has badly suffered by nature’s elements. But this place is a definitive visit as more visitors might lead to the restoration of this majestic structure. 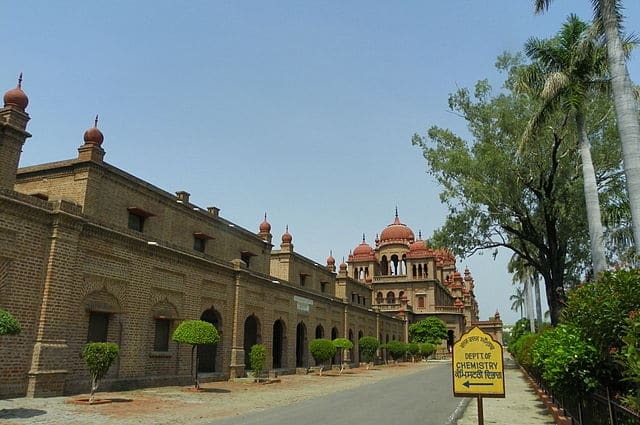 Also known as Ajaib Ghar, Punjab Agricultural University Museum is a definitive visit if you like to learn about the people’s life in Ludhiana in the 18th and the 19th centuries. The museum becomes a stage to the colorful festival of the Kisan Mela held annually. The museum houses various rural and farming tools and objects and several other artifacts from the 18th and 19th century. The Sikh shrine marks the spot where Guru Gobind Singh took a sip of water from the pond and fell asleep due to a spell and was later joined by a few disciples. 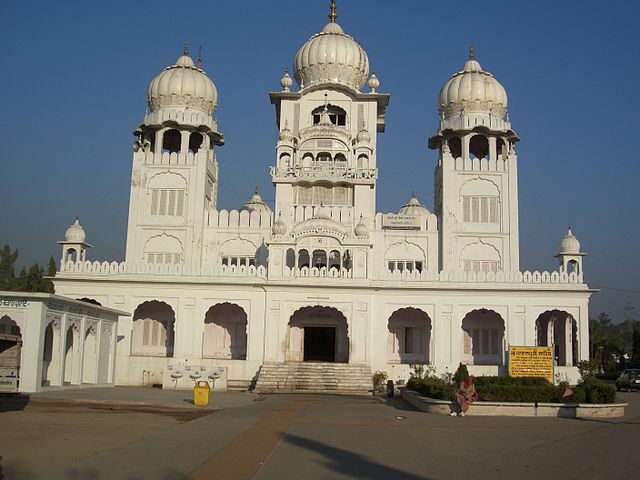 The building is a brilliant example of Sikh architecture. The best time to visit the Gurudwara is during the month of December when the annual fair is held to celebrate the congregation of this Shrine. During the reign of Sher Shah Suri, a Sarai (inn) was constructed at Phillaur near Ludhiana. During the reign of Shah Jahan the inn was converted to a military fort and a post office. The fort was later used by the British as a part of the military cantonment. The fort now houses a police training academy and a finger print bureau. The Museum is located at GT road and is named after Maharaja Ranjit Singh whose statue depicting him sitting on a throne is located at the entrance. The museum has 12 galleries in total with sections like ancient history and post independence. Located at the GT road, the Tiger Zoo is spread across a massive 25 acres of land. The zoo was established in 1993 and has been a favorite tourist spot in Ludhiana ever since. The safaris are conducted inside safety vans and one can watch the tigers in the open from inside the vans. The safari is open all days except Mondays. While there are not many so called tourist attractions at Ludhiana, the city forms the heart of the state of Punjab and has a distinctive Punjabi culture. The historical importance of the city makes it definitive visit and the aforementioned attractions are not to be missed. Very good information are you share about Ludhiana City. I like your Knowledge.